The 2018 NFL regular season was filled with drama and surprises. 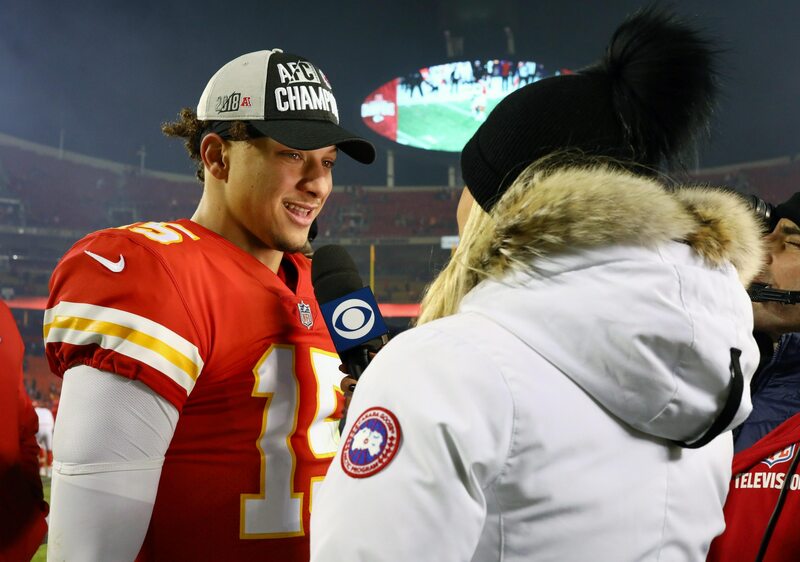 Who would’ve thought back in Week 1 that second-year Kansas City Chiefs quarterback Patrick Mahomes would break multiple NFL records en route to being the favorite to land the league MVP award? Over in the NFC, a key addition by Jerry Jones and Co. brought the Cowboys back from irrelevance to capture the NFC East title. And within the same division, a familiar face led his Eagles to a surprise playoff appearance. On the other side of the ledger, the Bay Area’s two teams won a combined eight games. Meanwhile, the two Los Angeles teams won a combined 25 games and are legit Super Bowl contenders. These are among the top 2018 takeaways for each NFL team as the calendar turns to 2019.